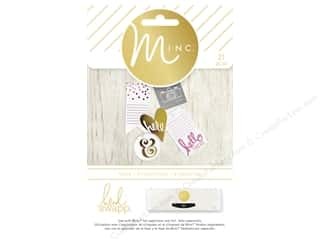 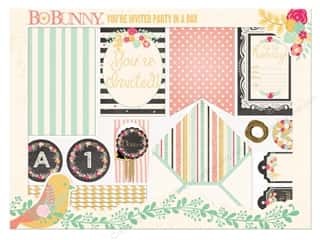 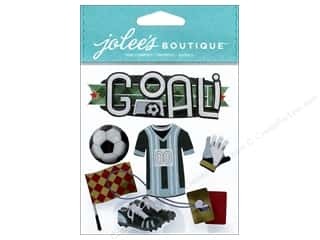 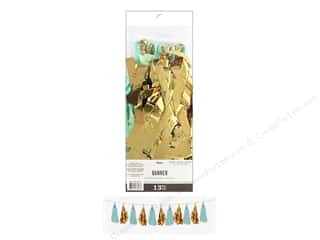 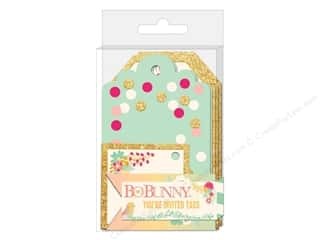 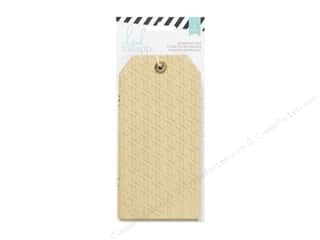 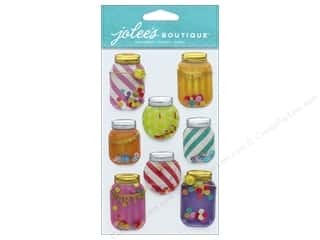 Heidi Swapp Minc Mini Banners 52 pc. 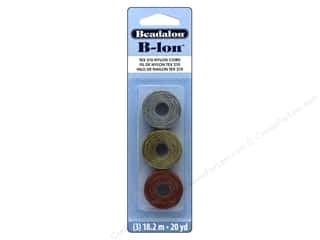 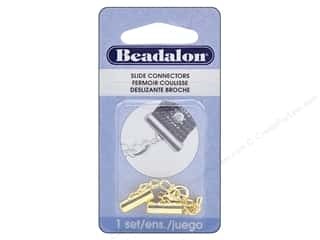 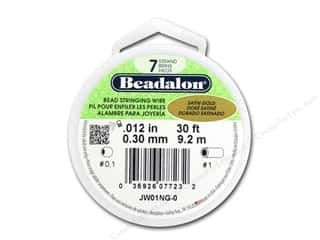 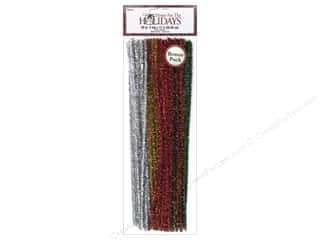 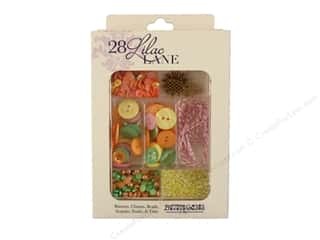 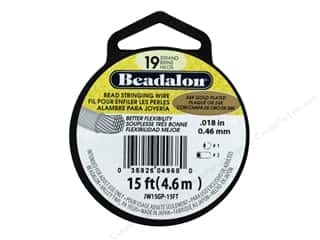 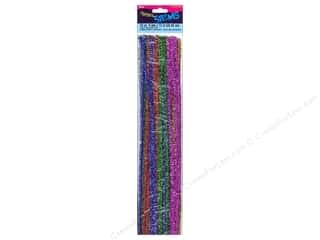 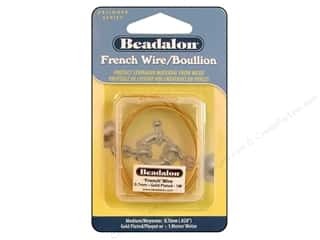 Beadalon 7 Strand Bead Wire .012 in. Satin Gold 30 ft.
Beadalon 7 Strand Bead Wire .018 in. 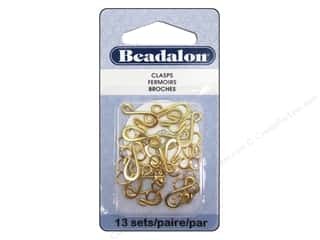 Satin Gold 30 ft.
Beadalon Bead Wire 19 Strand .018 in. 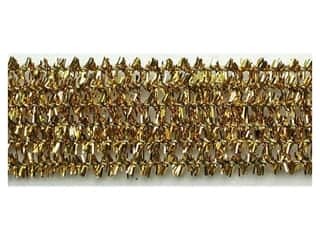 Gold Plated 15 ft.